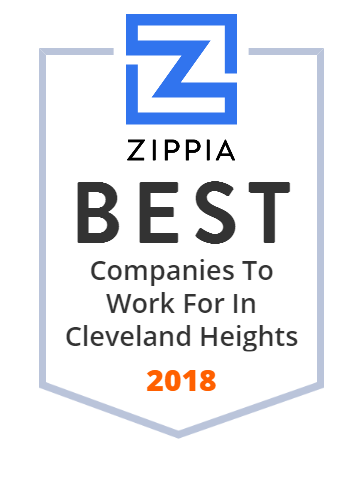 We hand-curated a list of the best companies to work for headquartered in and around Cleveland Heights, OH using data on salaries, company financial health, and employee diversity. The Cleveland Heights-University Heights Public Library is pledged to intellectual freedom, offering equal access to information and all points of view. We are pro-active in the community as an agent for positive change.